Do You Skip Your Breakfast ? Research says 3 out of 8 people skip their breakfasts. 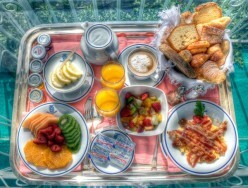 Breakfast is one meal that comes after a break of 8 long hours and gives the fuel for the whole day. It is the most Important meal and hence should be made up of right sources of energy. Unfortunately, we skip our breakfasts because either we do not have time to cook or we want to sleep in the available hours. Few of us get so busy making breakfast for kids and family that we forget to eat ourselves. 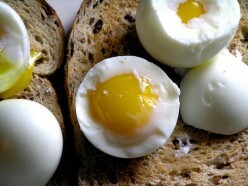 Breakfast boosts your metabolism and like gas in your car it gives you fuel to burn your calories for the whole day. 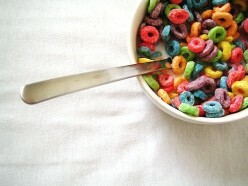 When you skip your breakfast your brain is busy finding food for you, making you unable to concentrate on work. This also leads to unhealthy eating patterns. Snaking fast foods, multiple tea coffee. Eating breakfast not only helps you concentrate on work but also boosts your brain power, so why skip. Lets see some really easy and simple breakfast options. These can be done in no time and have a good nutritional value too. Planning a little ahead will give you more saving on time in the morning. Keep the stock ready and make yourself much healthier than before. A healthier breakfast helps you perform better at workplace, add to your skin and makes you a star so easily. 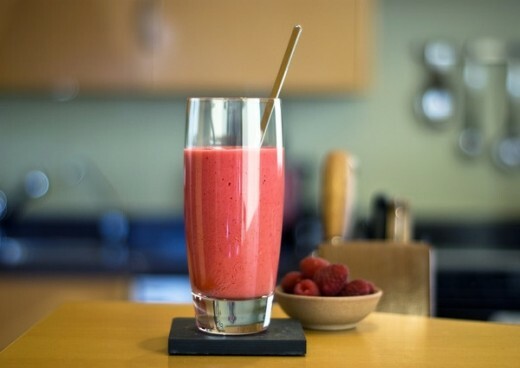 A good mix of fruits like apple, banana, orange etc is better than a glass of juice. Eating raw fruits instead of juice alone provides fibre as well. Take these with a bowl of yoghurt for a healthier fuller breakfast. They can also be added to your cereals. Fruits are real time savers too, you can eat a banana or an apple while driving or walking to your office. 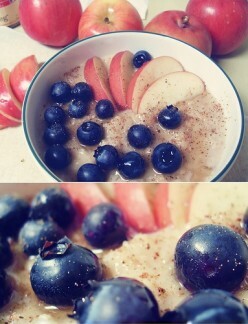 Oatmeal like whole grains is great in providing the carbs for the body. Best part is it doesn’t get absorbed at one go and make you feel hungry in few hours, instead it gets absorbed slowly giving you energy for the whole day. It’s one of the ideal breakfast. 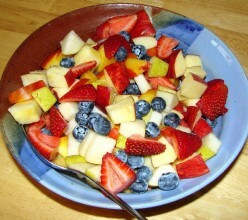 Add milk and sugar and cook for a few minutes and you have a healthy, heavy and quick breakfast.